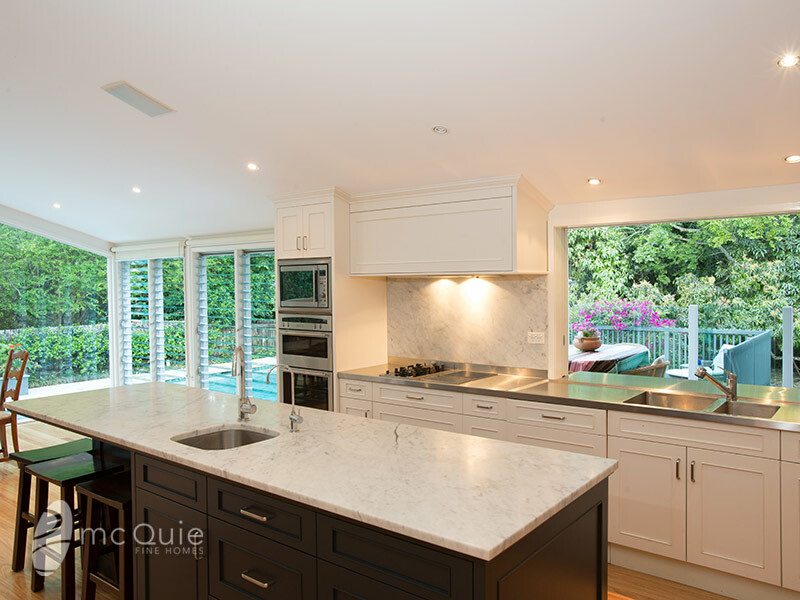 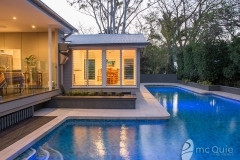 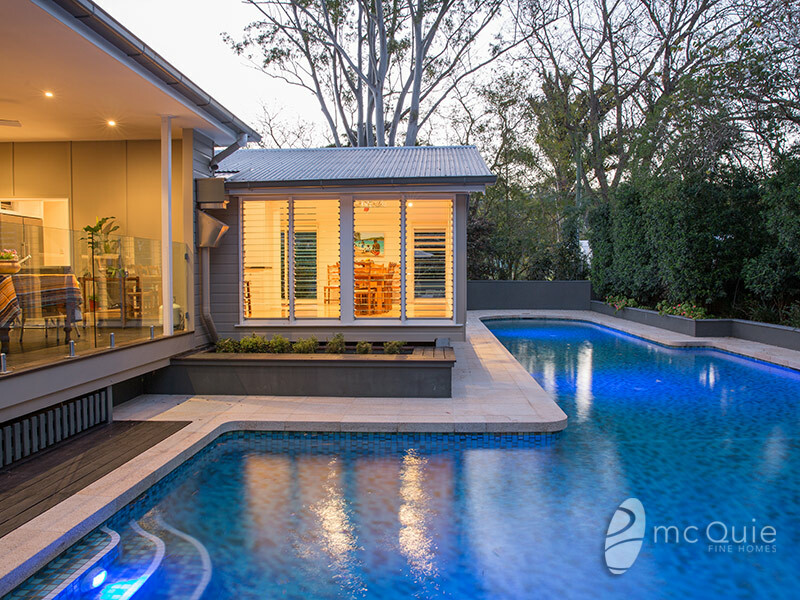 Transformed by sleek contemporary renovations, this stunning family home is a unique blend of style, luxury and privacy. 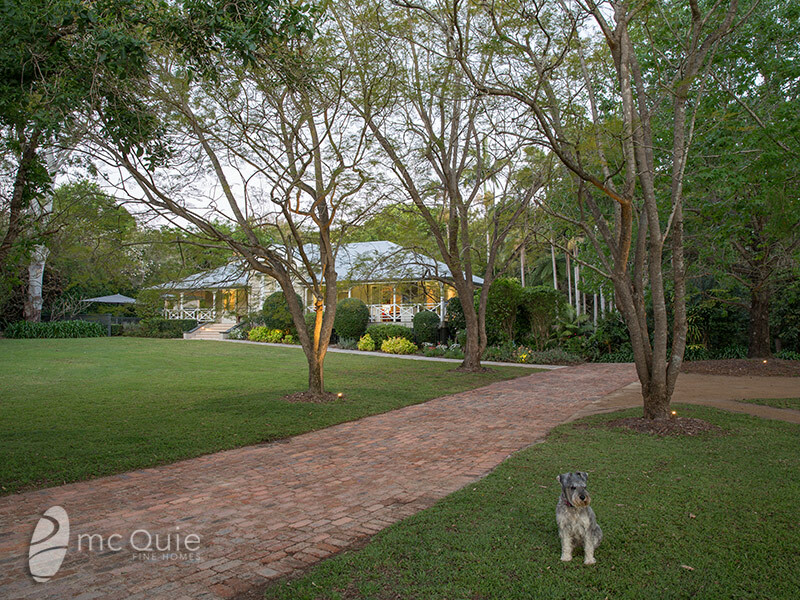 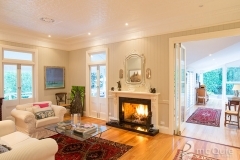 Defining the home is the enormous open plan living and dining with soaring press metal ceilings and sliding glass doors to the outdoors for idyllic alfresco entertaining and casual family barbecues beside the 25m pool and landscaped gardens with sunny level lawns blessed with sophisticated yet relaxed ambience. 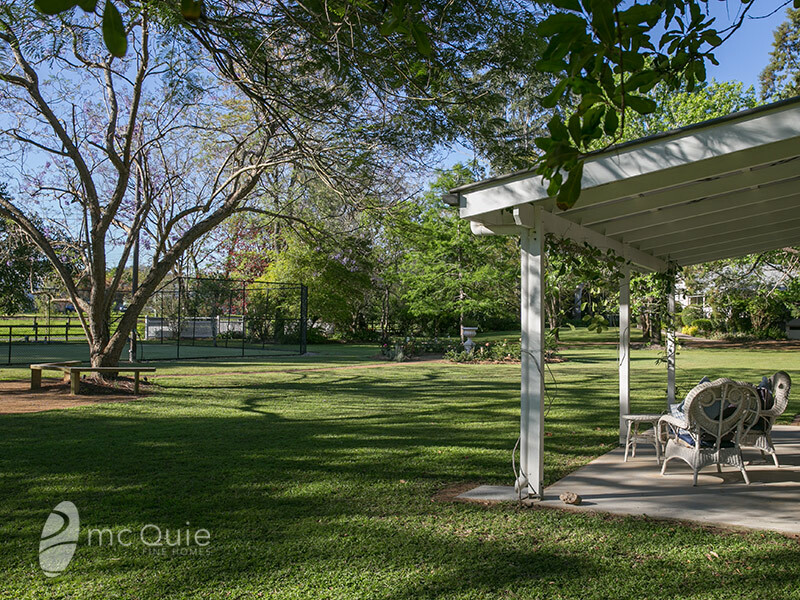 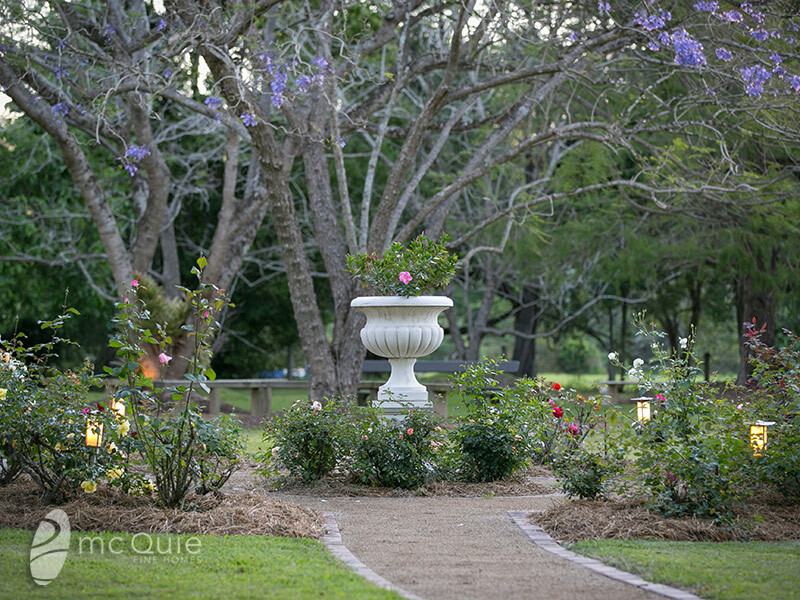 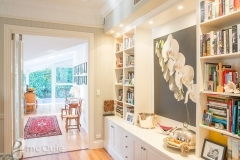 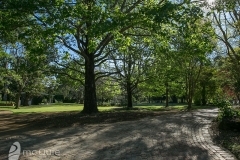 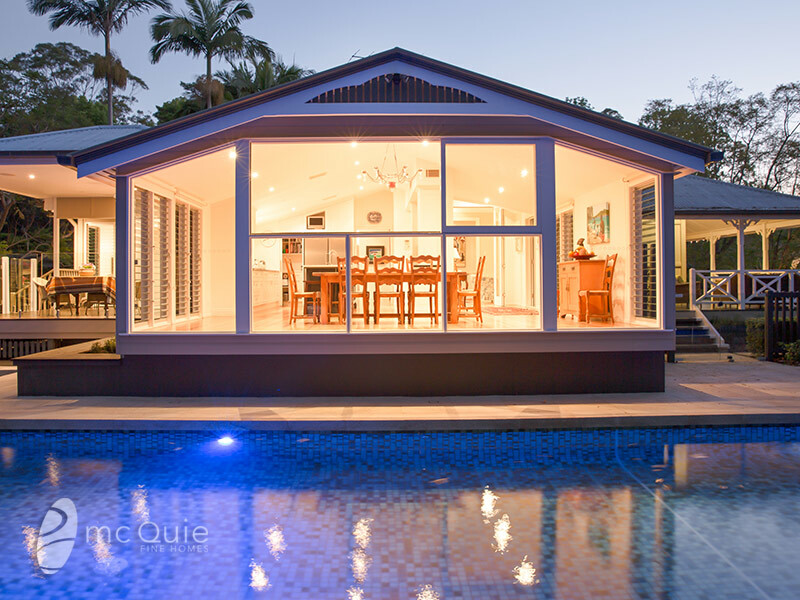 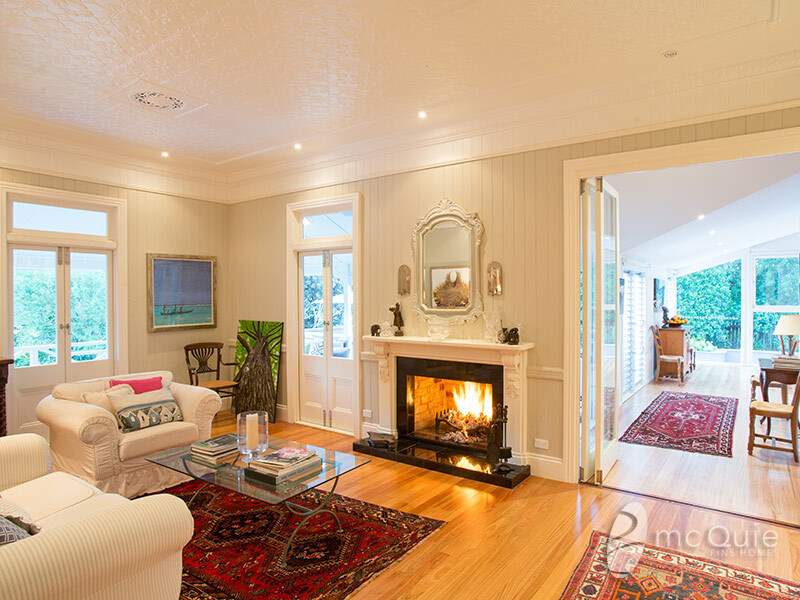 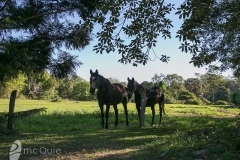 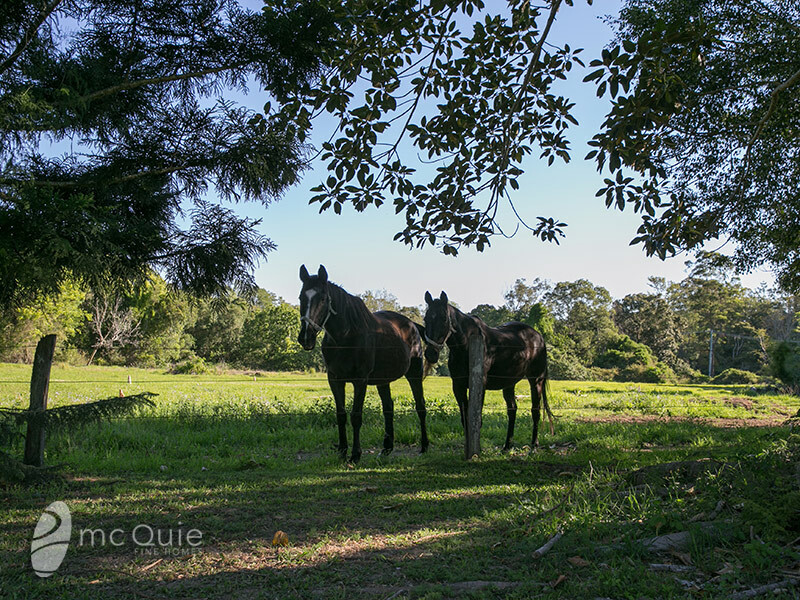 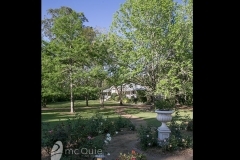 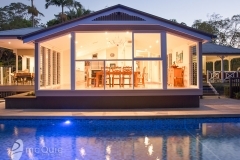 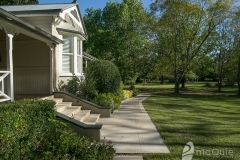 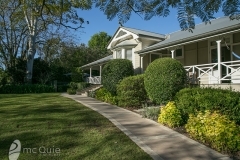 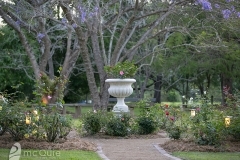 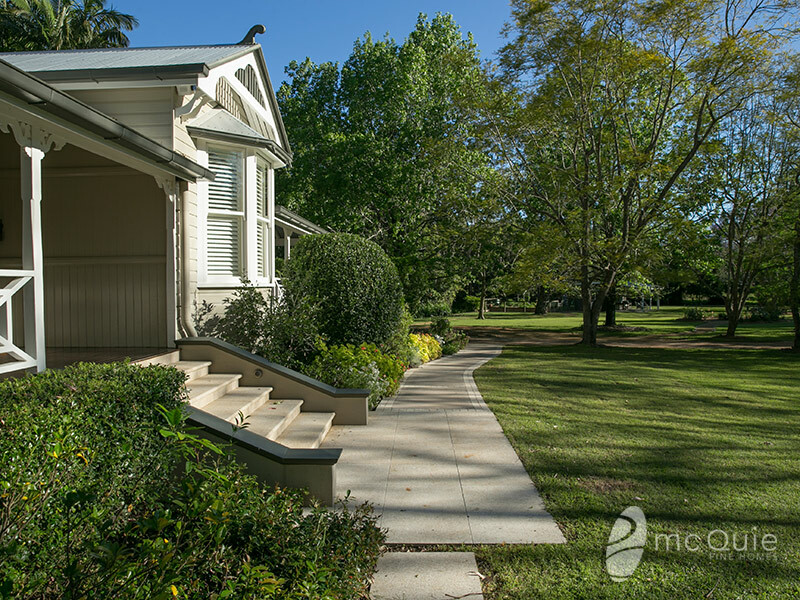 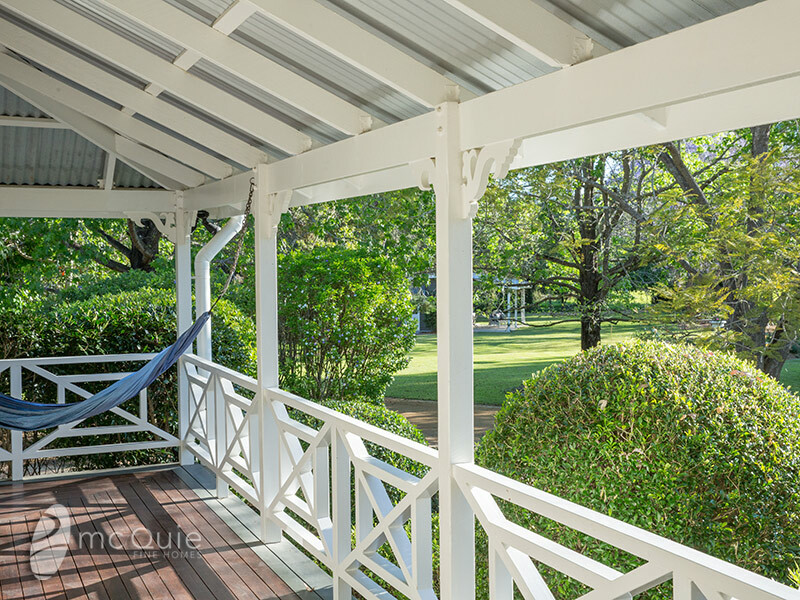 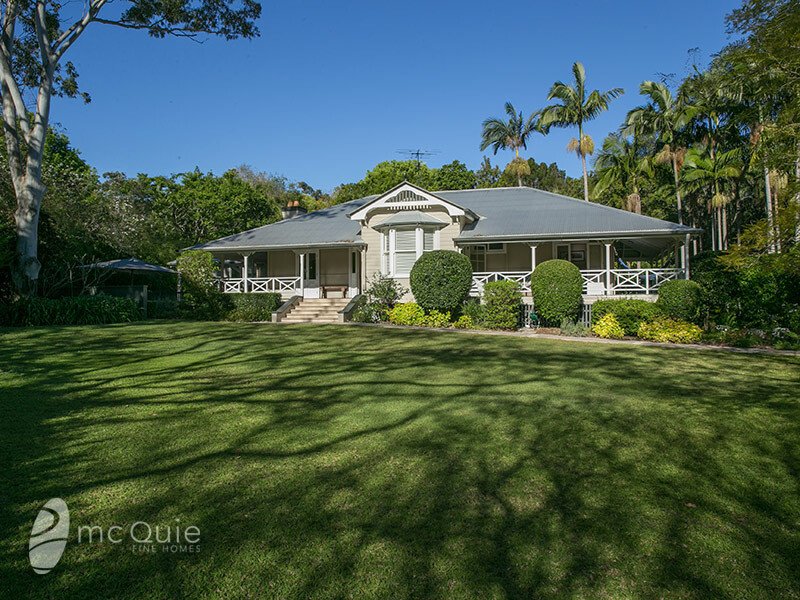 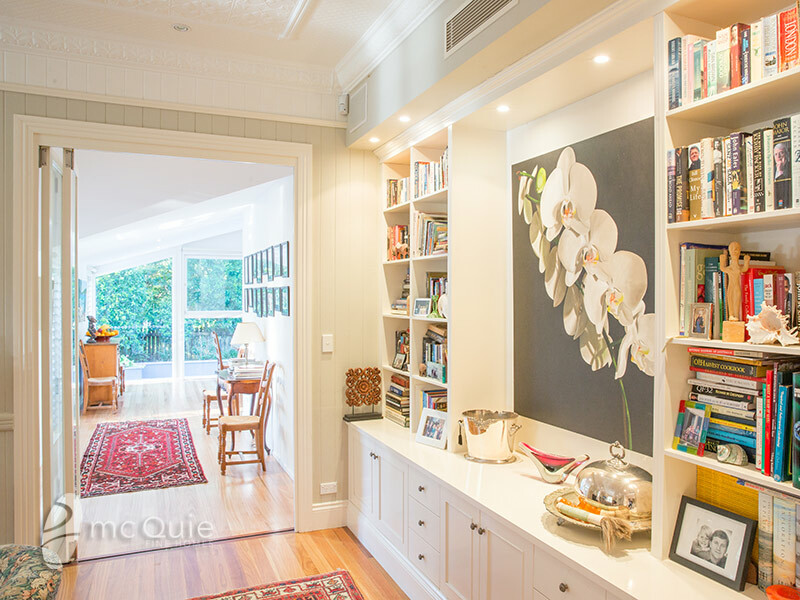 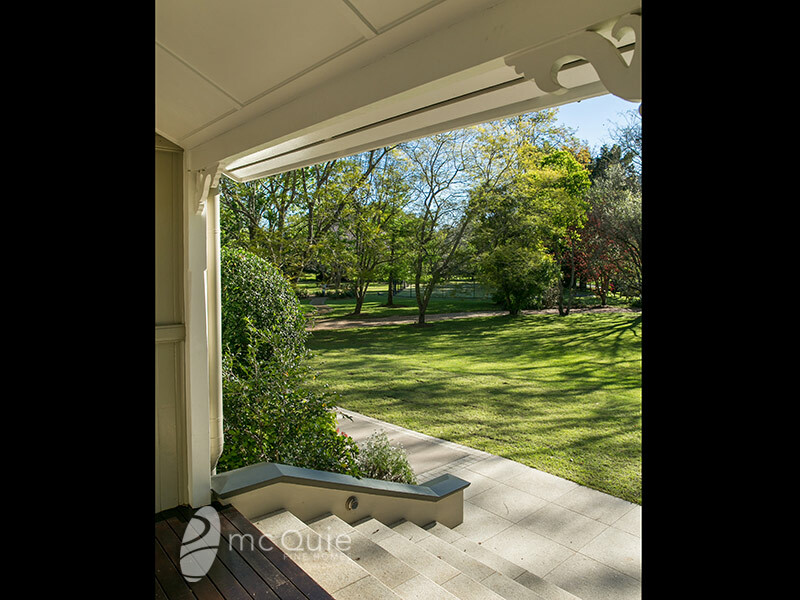 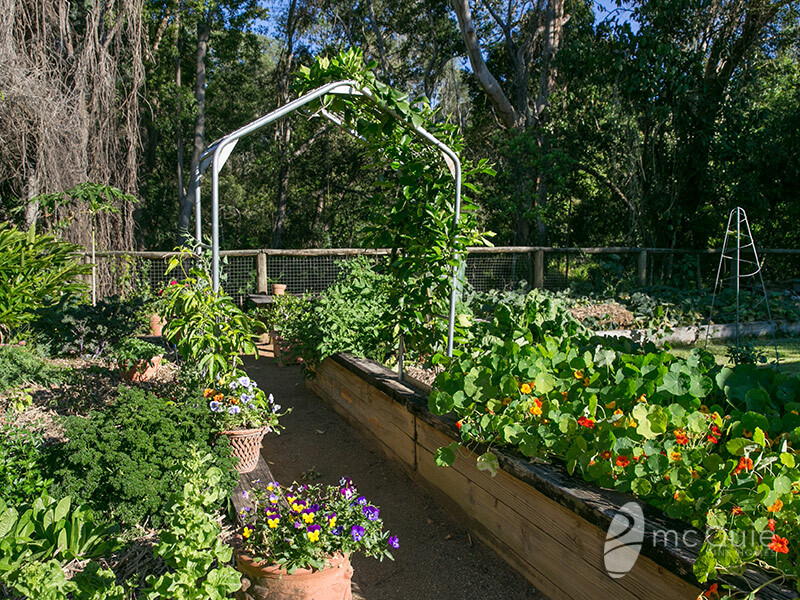 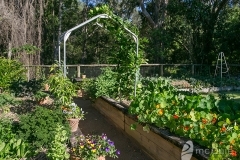 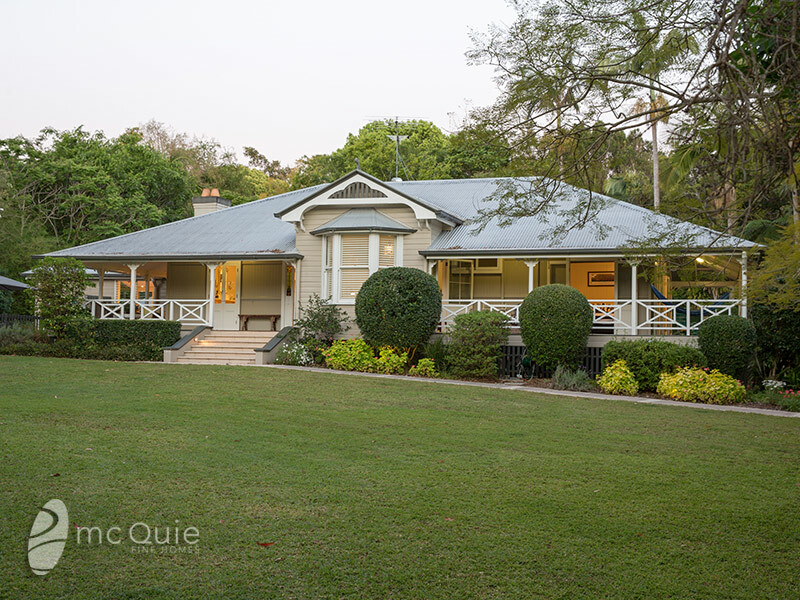 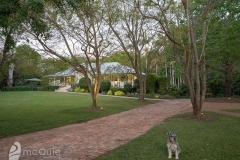 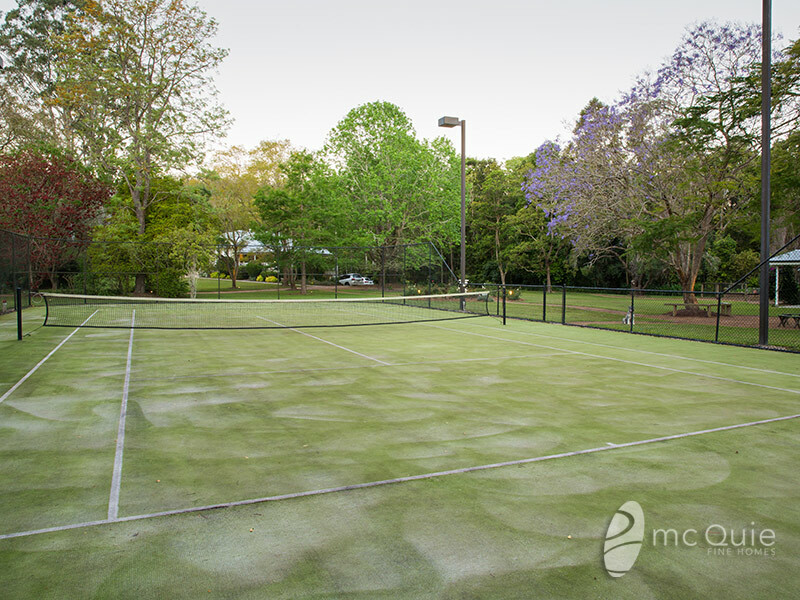 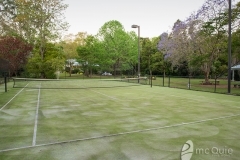 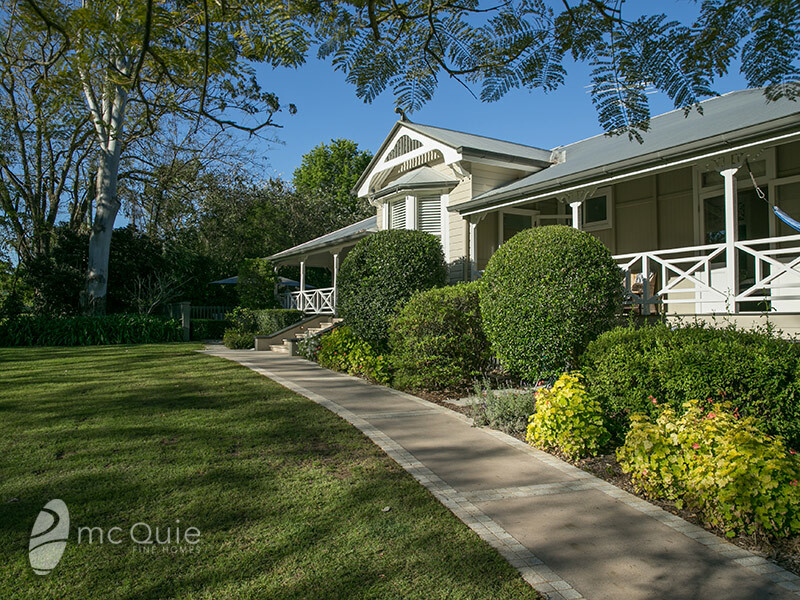 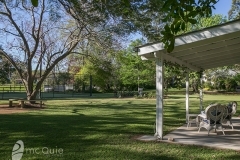 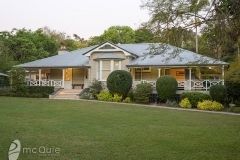 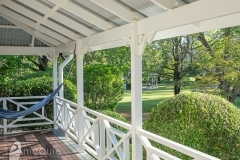 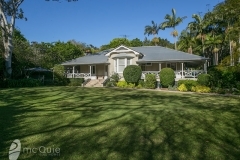 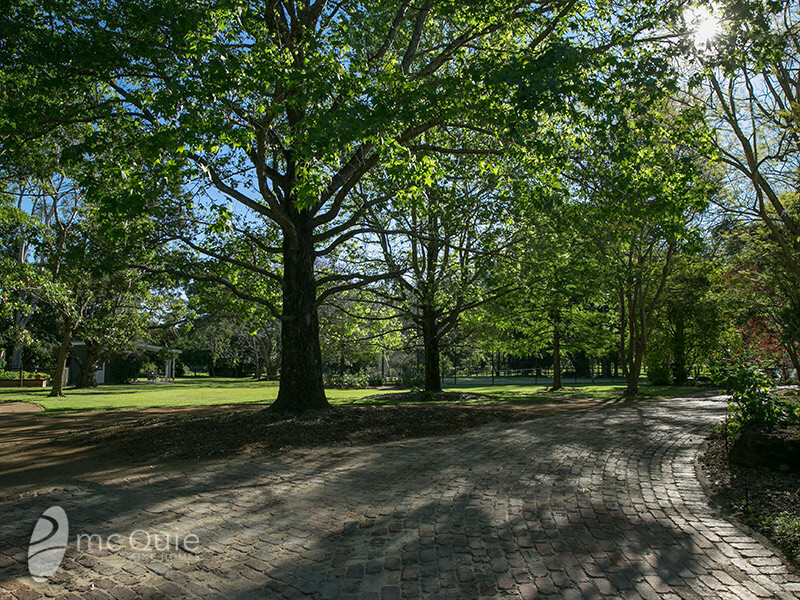 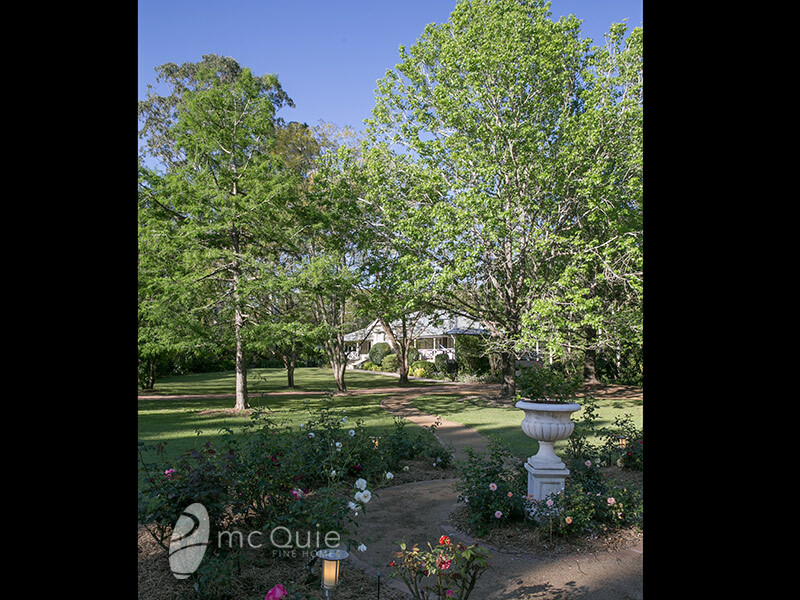 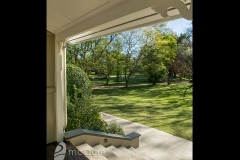 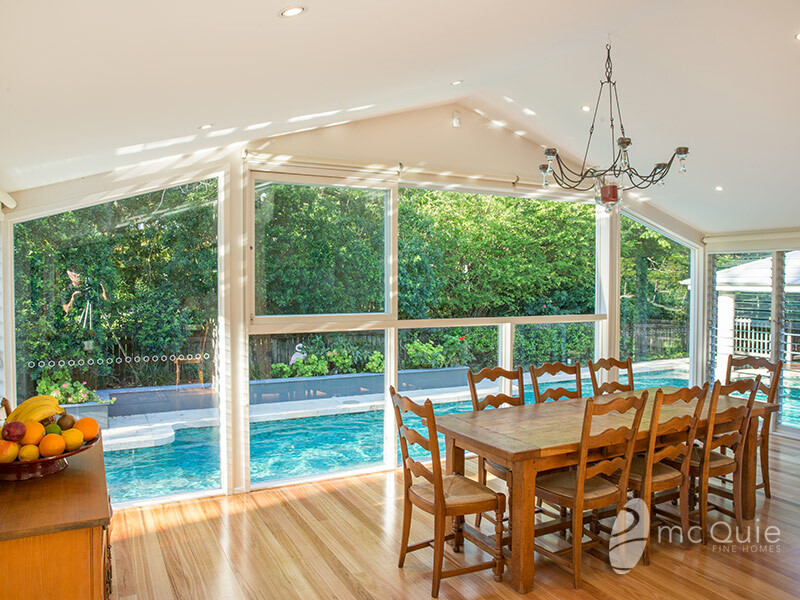 Its a blue ribbon address in a tranquil tree filled enclave, just moments to cbd bus stop, local shop and pony club, close to the brisbane forest park for mountain biking enthusiasts and walking.